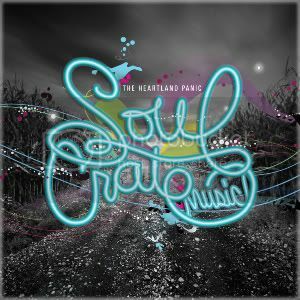 Purchase The Heartland Panic on CD $10.00 Electrified skies, dark surly storms, skull busting drums, and undeniable lyrical prowess are rampant themes throughout The Heartland Panic. Which CD would you like? Rap Music From The Middle Of Nowhere. Awesome Inc. theme. Powered by Blogger.